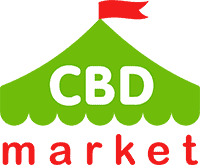 Edible CBD products are very commonly used. 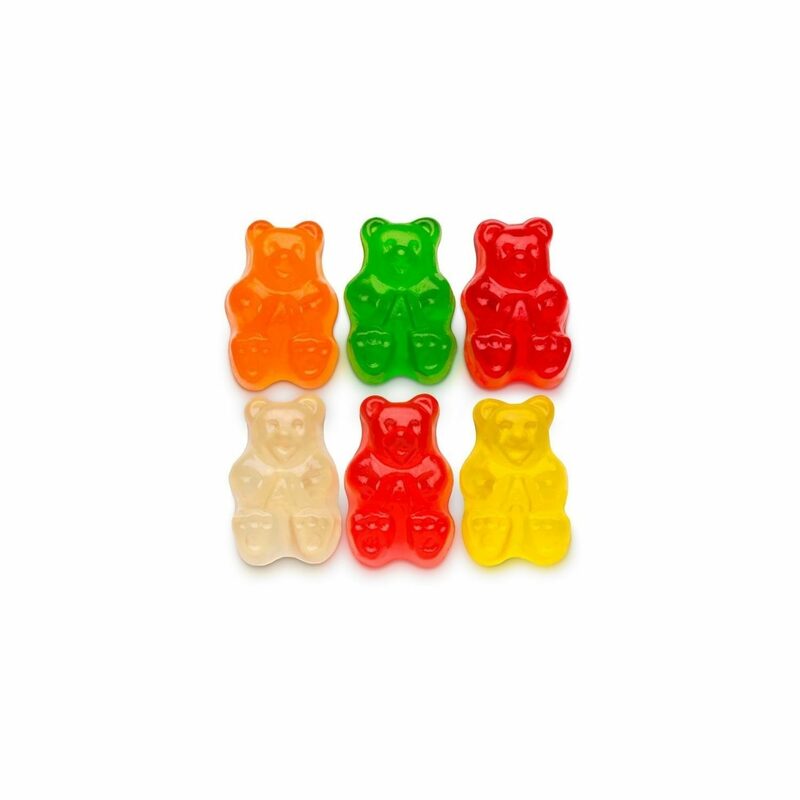 They taste great, and you can get a very specific dose of CBD with each gummy. 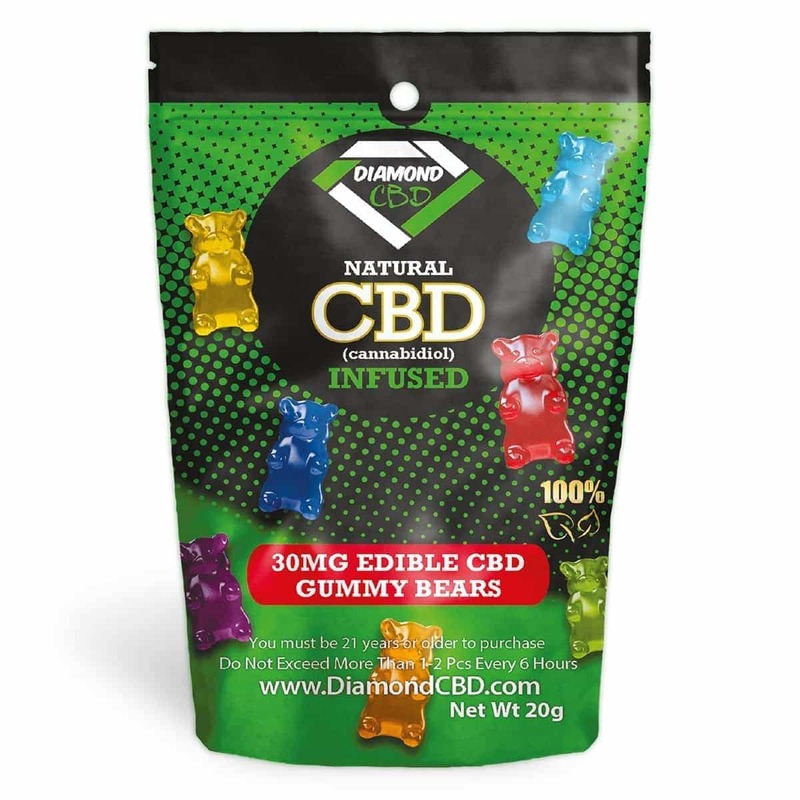 Each edible infused Diamond CBD Full Spectrum Gummy Bears (0.75 oz, 30 mg) is infused with organic industrial hemp oil that is completely free of THC. This is a low-calorie snack that has a purpose. 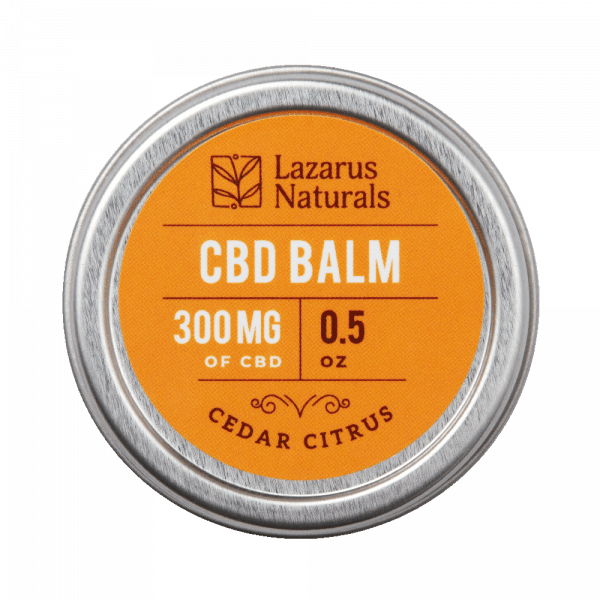 The high quality CBD that is used in this product will provide you with relief from pain, inflammation, anxiety and so much more. 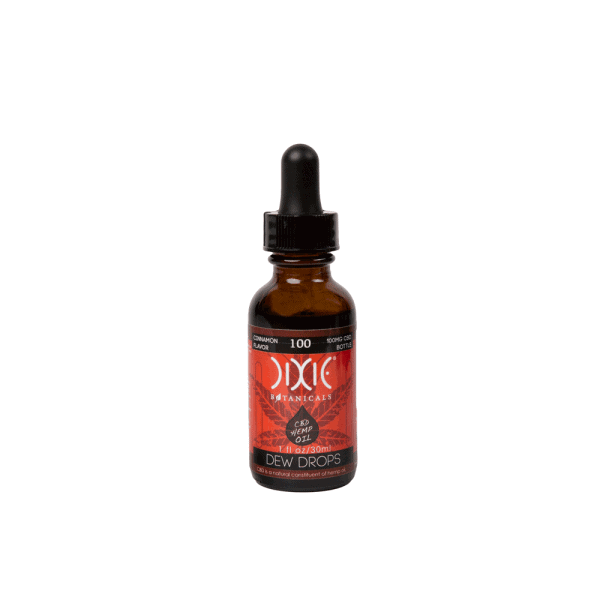 This is one of the top CBD brands that you can purchase. 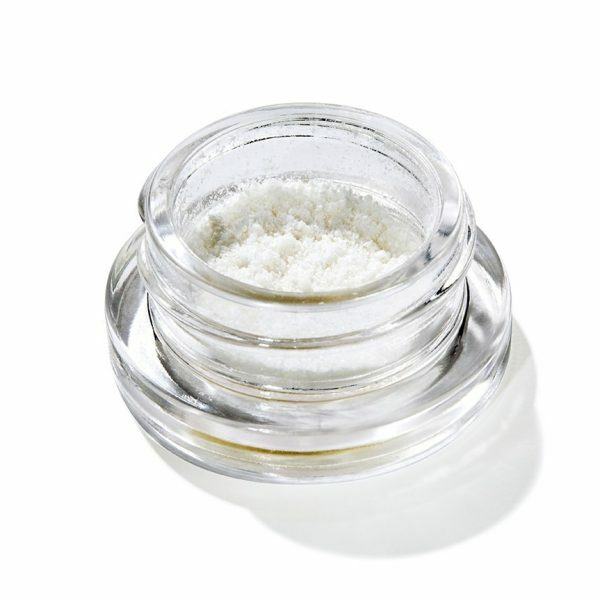 Diamond CBD has gone to great lengths to make sure that they are selling a potent and pure product that tastes fantastic!